1. 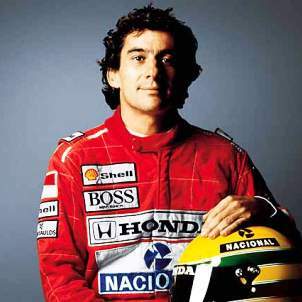 Senna always finished in points by the first two races of any F1 season he raced in, except in 1994 – the year he died. He retired in the first two events at the Brazilian and the Pacific GPs. 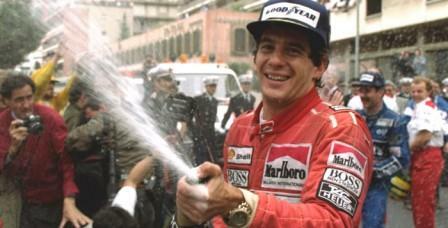 In fact, he always finished on the podium by the first two races of every season except his first and the last.